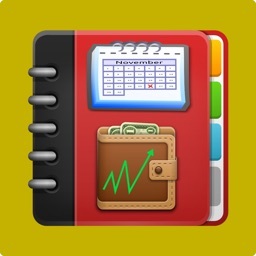 Now a days you can accomplish all your business need right from iPhone or iPad and that includes scheduling. 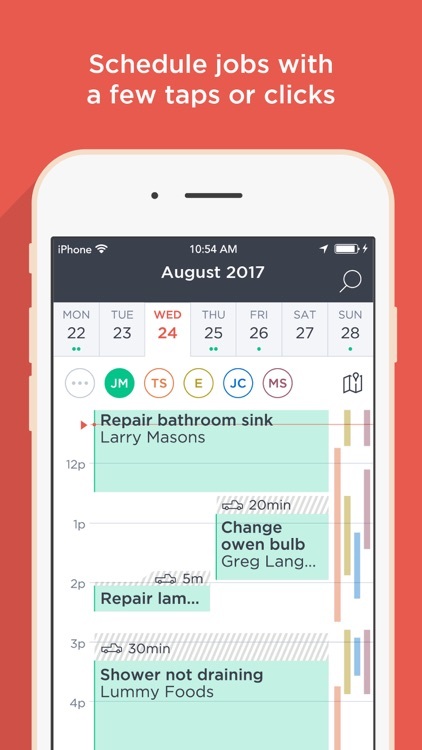 We've put together an amazing collection of business apps that help with shift schedules, meeting schedules and more. 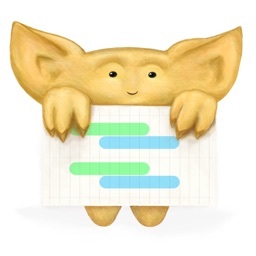 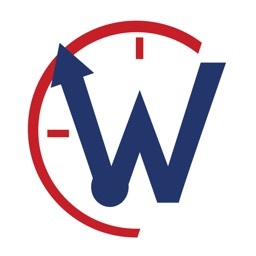 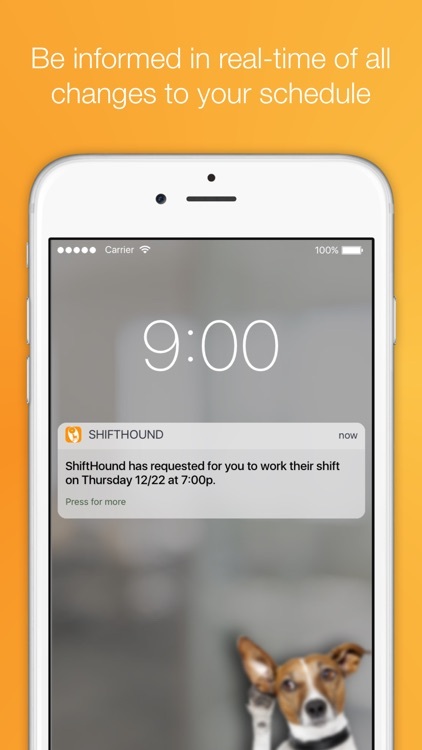 For those who need a shift scheduling app that lets you set up an employee time clock. 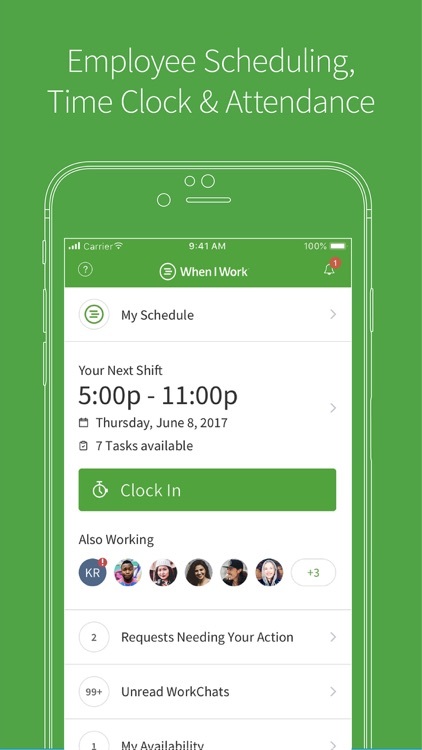 When I Work is the easiest way to create an employee schedule, handle employee time tracking, and communicate with your staff— all from the app or desktop. 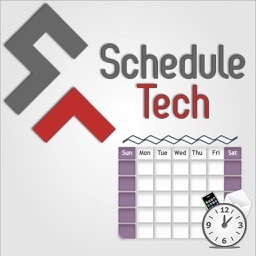 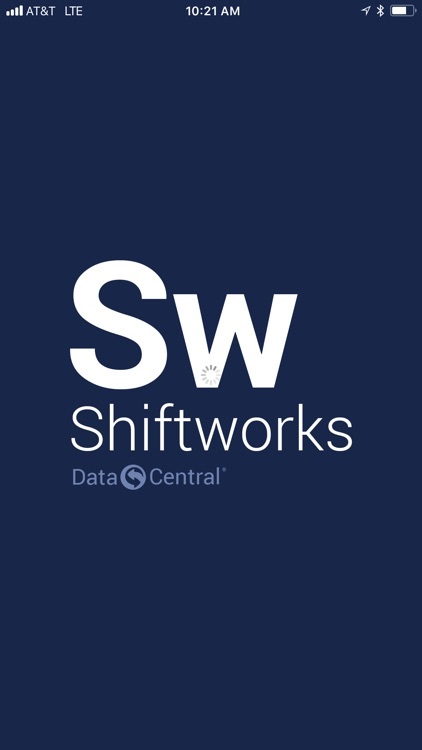 For those who need a shift scheduling app that offers sales data compared to scheduled labor. 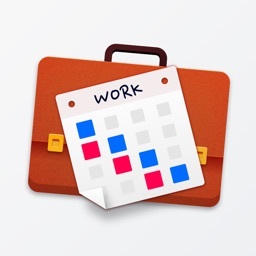 Get the job done faster, better. 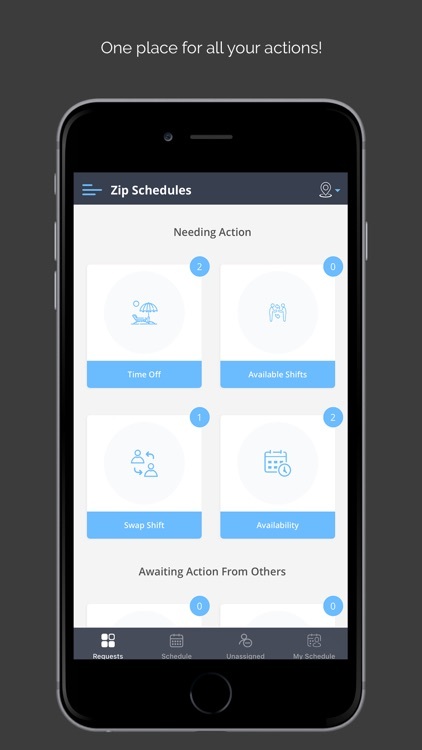 Join the 50,000 service pros delighting customers and growing their business by saving 3 hours a day with Breezeworks’ easy-to-use CRM, team scheduling/dispatching, communication, and billing tools. 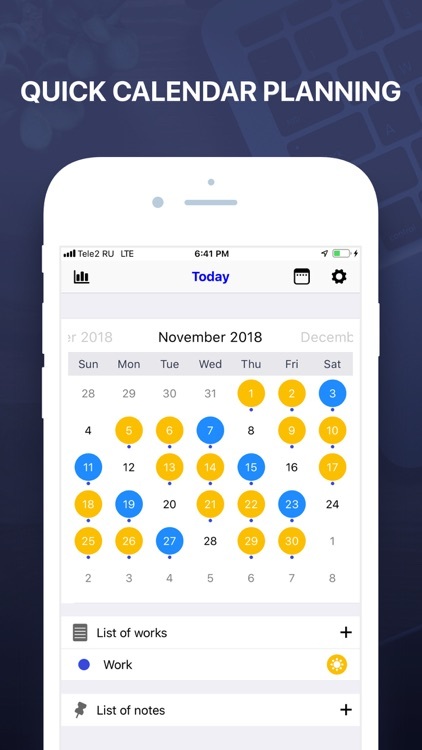 Try FREE for 14 days! 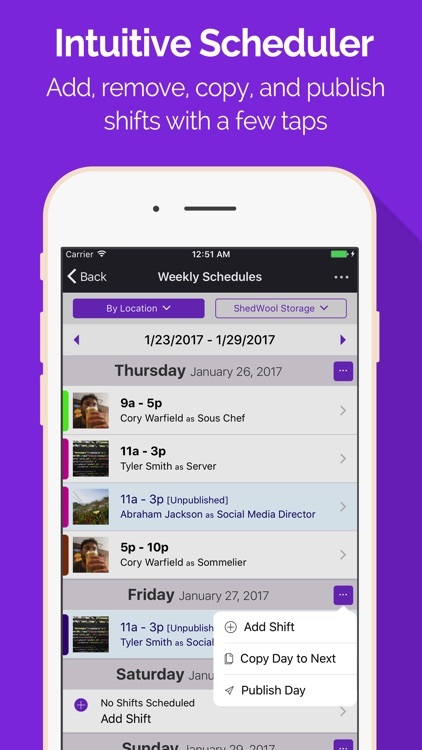 Deputy is the ultimate Shift Planning & Schedule Maker app, providing you with an innovative Workforce Management solution. 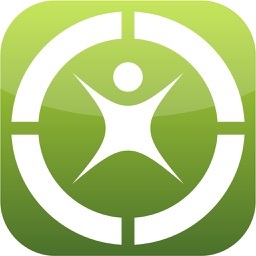 Get started today for FREE! 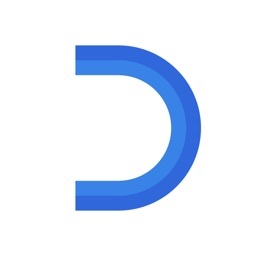 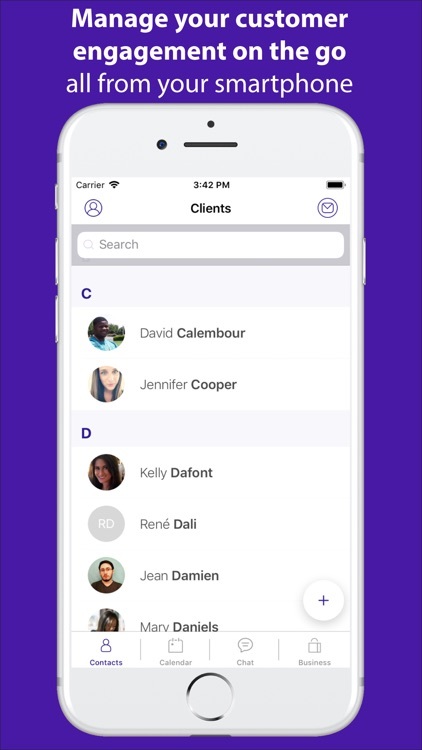 Over 90,000 businesses in 80+ countries trust Deputy for their Employee scheduling, Time & Attendance tracker, Team task management, Team Communication, and Performance management. 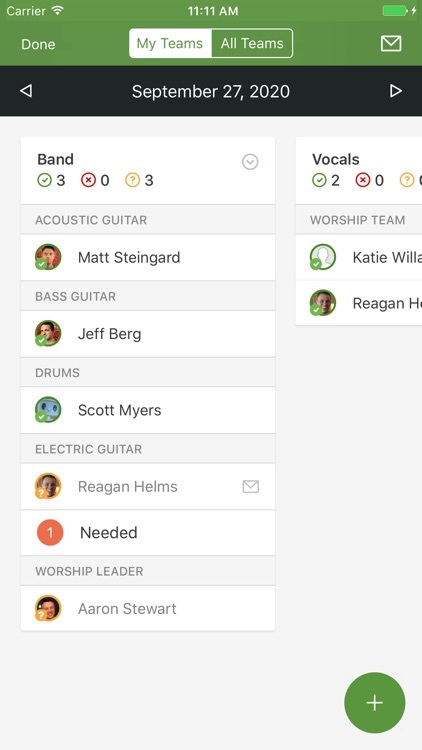 ◆ Easily create balanced, cost-effective rosters in minutes from any device. 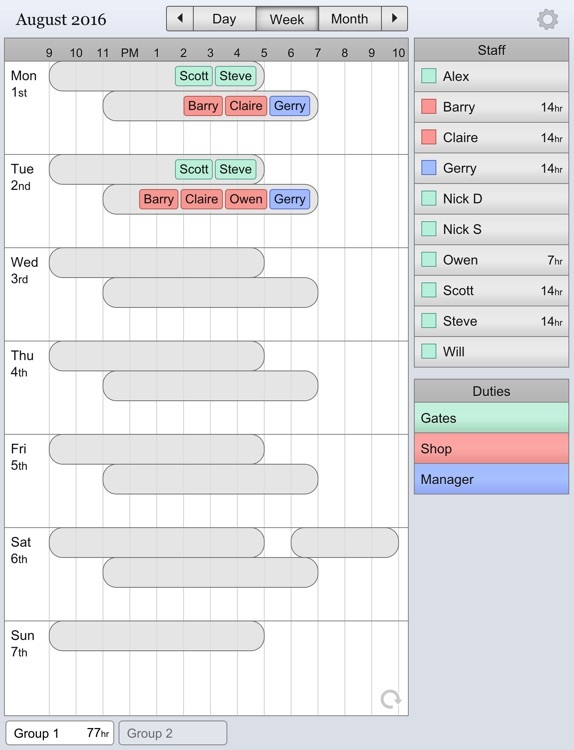 Don't waste time scheduling and time tracking the old way! 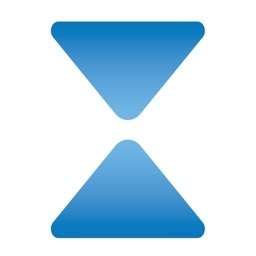 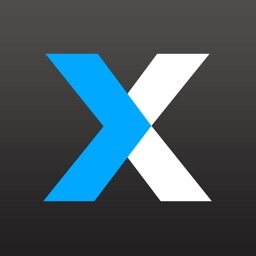 Use Ximble's mobile app to manage work schedules and timesheets on the go. 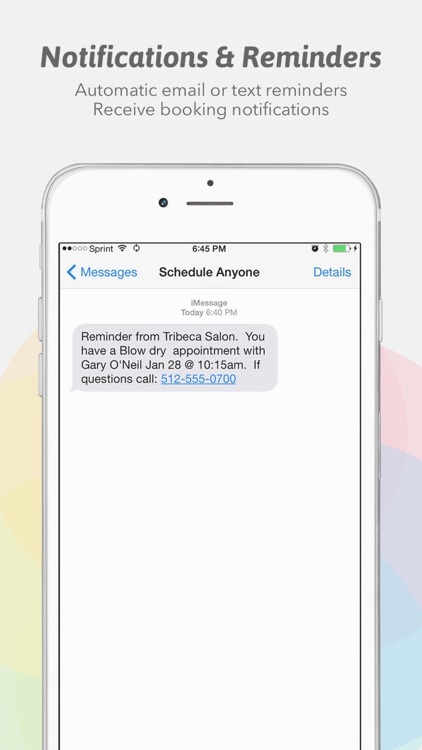 * Ensure all staff members are kept up to date with their schedule via email, SMS and push notification. 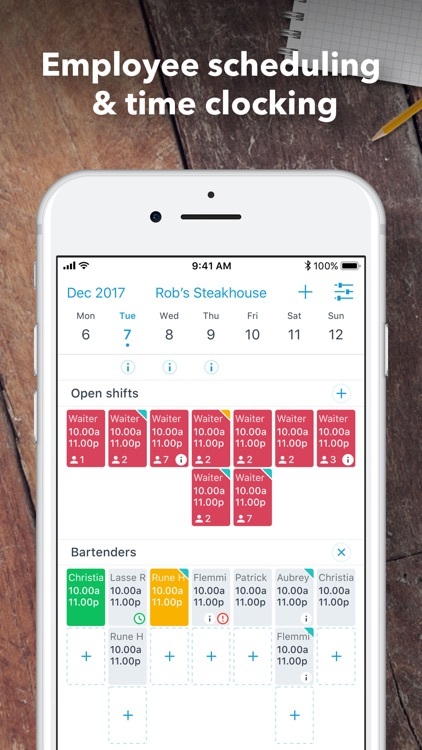 Planday specializes in helping businesses with hourly workers operate more efficiently by streamlining staff management and employee scheduling. 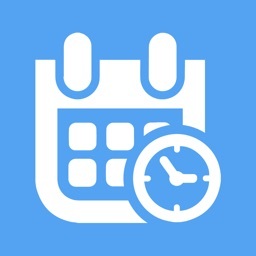 Businesses all across the world already use Planday to save time on administration and employee scheduling. 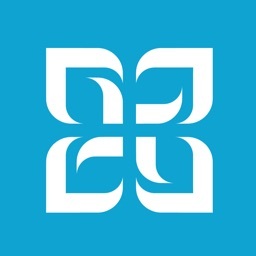 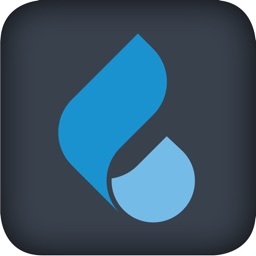 You must already have an account at Planning Center to use this mobile app. Zip Schedules is the easiest way for employees and managers to interact and communicate remotely. 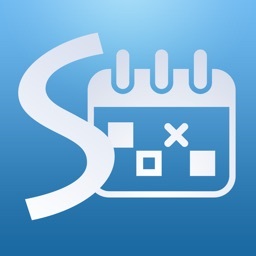 Easily manage your AppointmentPlus business scheduling account from your iPhone or iPad with the AppointmentPlus app. 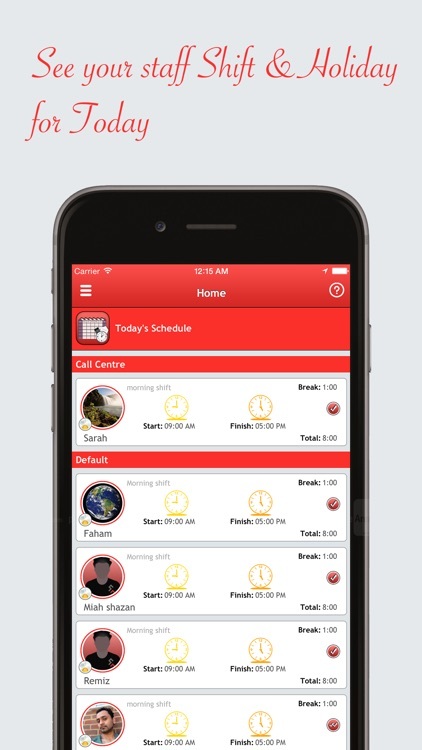 Agendize packages all the great features of your Agendize account to manage your customer engagement on the go - all from your smartphone. 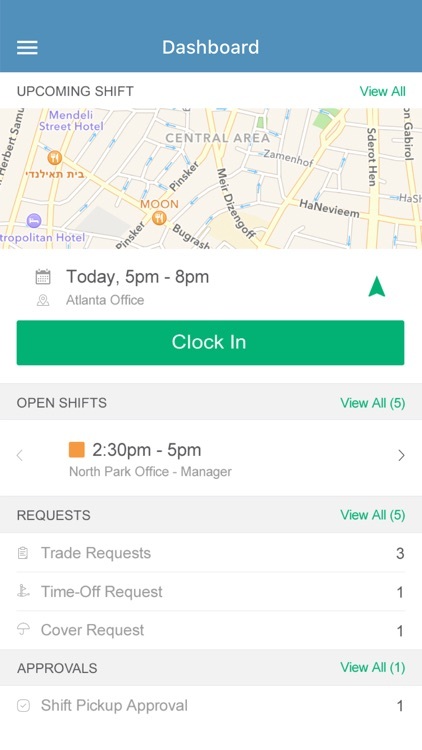 Shift workers can now check their work schedule and confirm their availability for shifts using the Rotaville iPhone App. 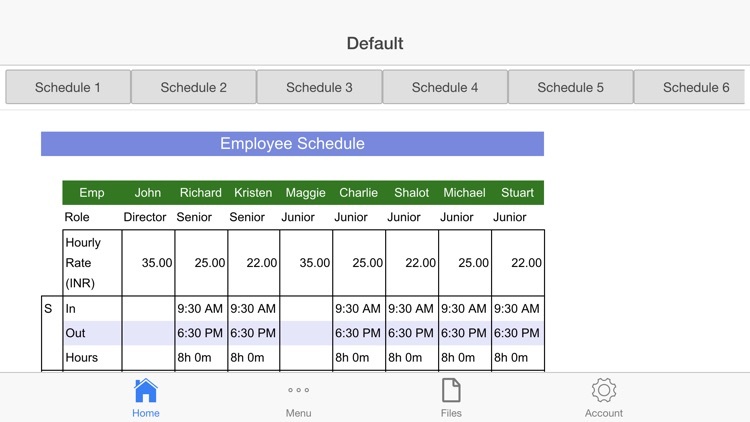 Managers can now make changes to the work schedules/rotas/rosters and employee records. 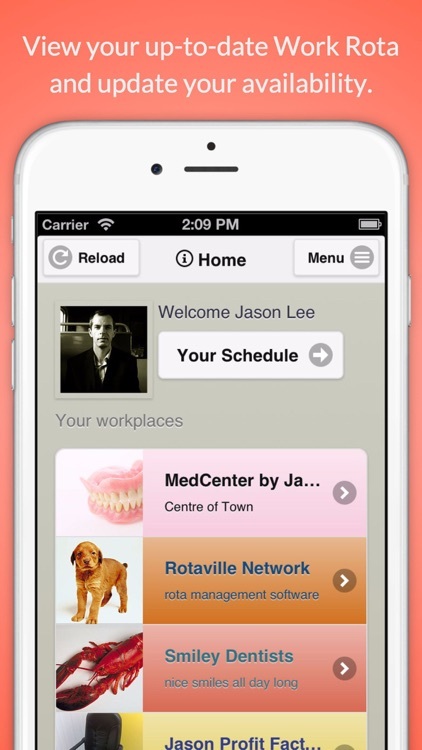 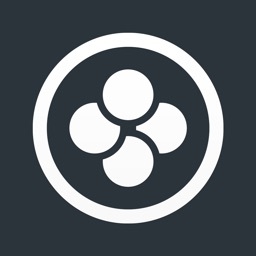 Print PDF copies of your schedule/rota directly from your iPhone or iPad. 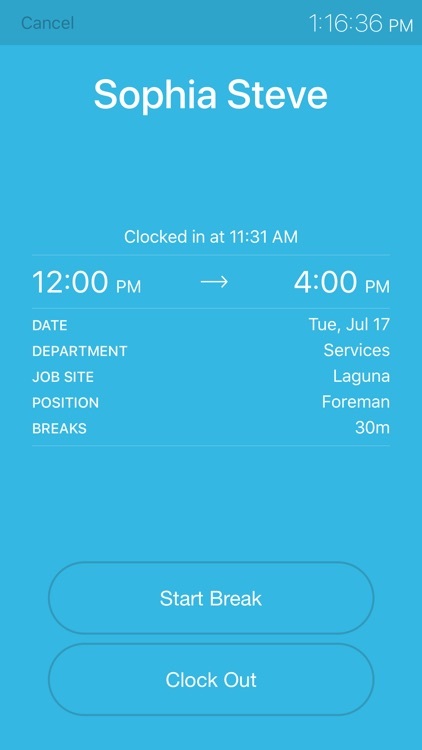 Employee scheduling app with GPS time clock and timesheets. 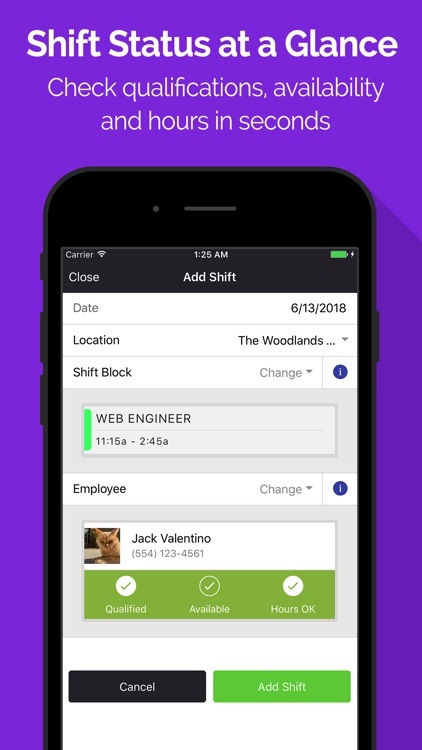 With ZoomShift, you can create work schedules in minutes, forecast labor to sales, and feel confident that everyone will show up when they are supposed to. 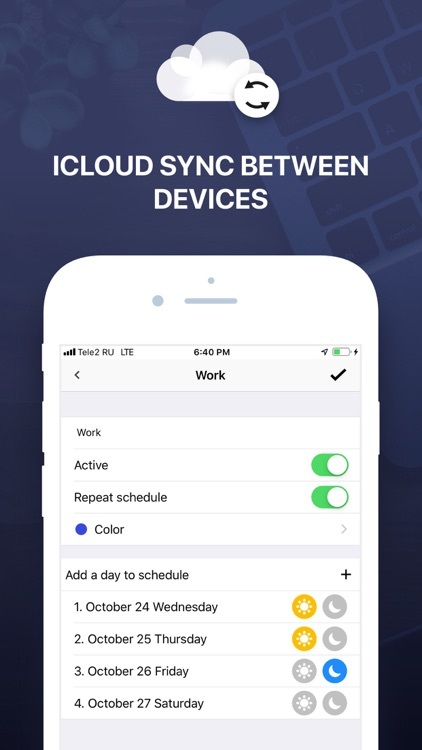 An effective time-management tool that keeps all your scheduling data in one spot so that you can control your working activity. 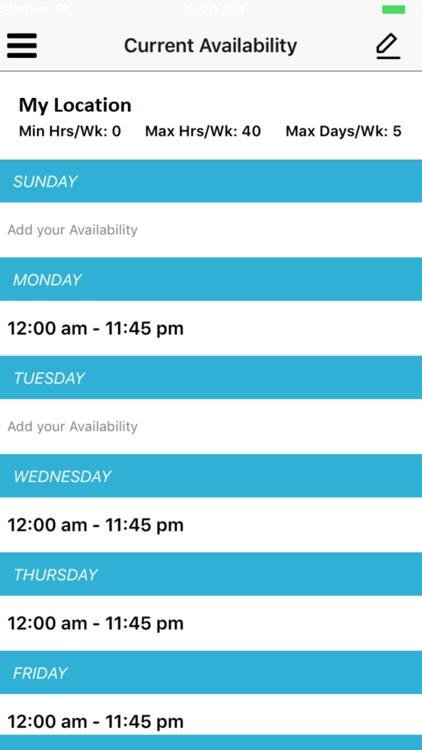 Shifty is a scheduling app for small businesses and individuals. 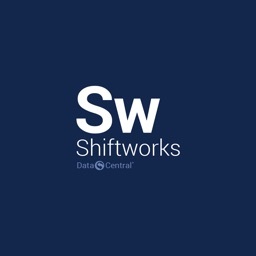 The basis of Shifty is to enter all the data which rarely ever changes, such as shift patterns, staff and duties. 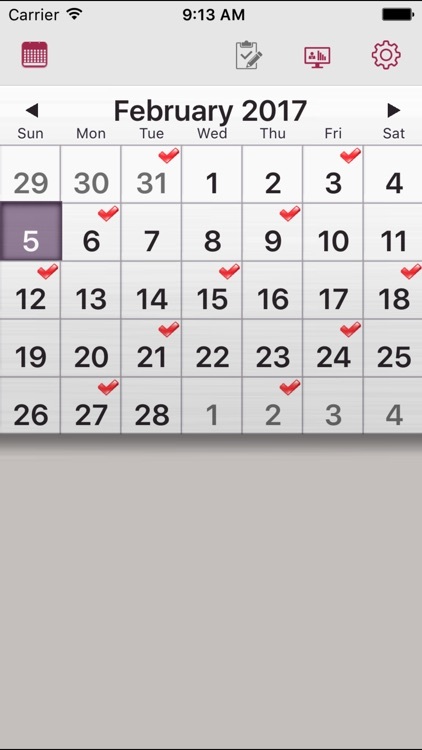 After that's in the system making schedules is just dragging and dropping combinations of those items. 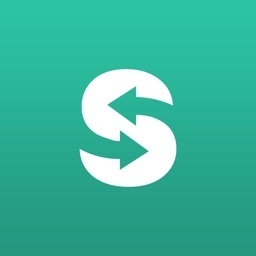 From Jeff: Please, check the website for a "How To" tutorial, use the in-app email buttons (on the Help tab), or send to [email protected] Please don't put questions or suggestions in a review -- there's no way for me to reply. 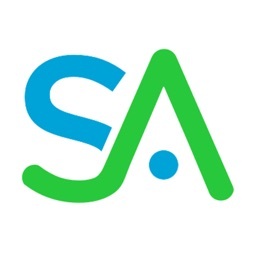 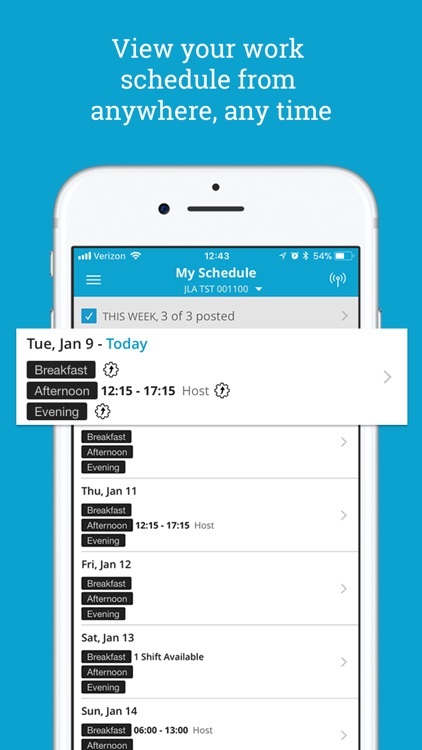 Snap Schedule mobile application is an employee remote access solution that will help you stay connected to your company's scheduling information. 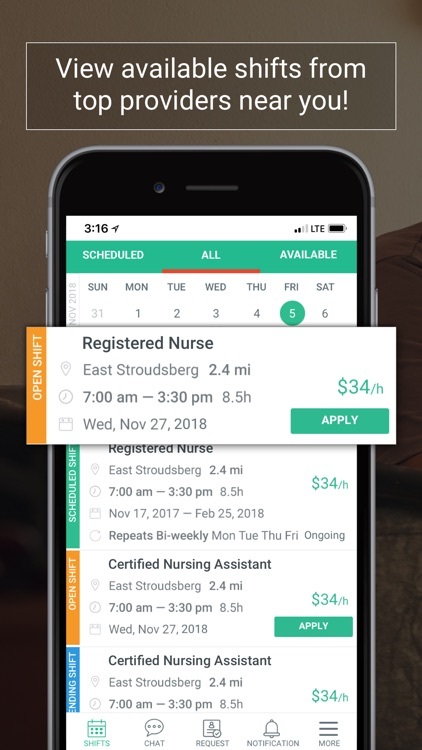 NOTE: To use this application, your employer must have Snap Schedule Premium software installed and configured for employee remote access. 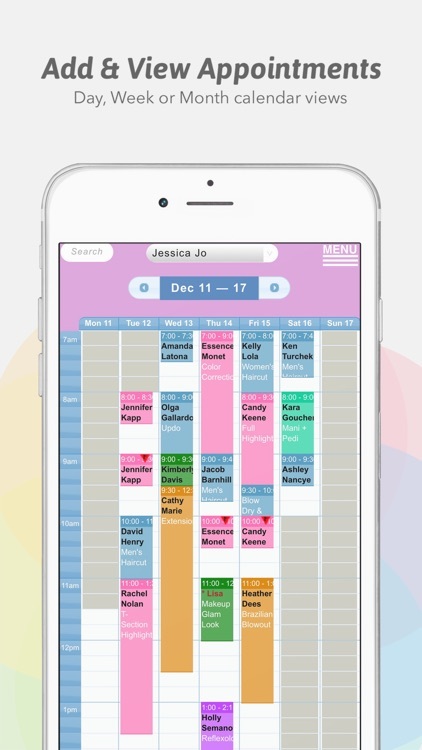 Schedule Tech app is designed to help you with your business, organisation, community, agencies, consultants and local shop etc. 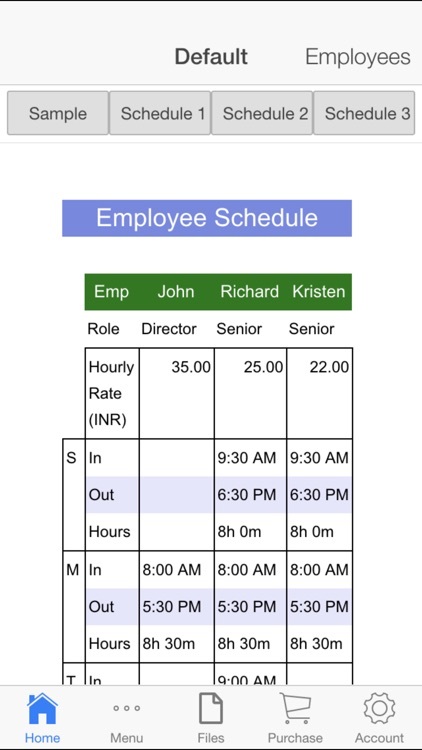 Collaborate with your employees in a hassle free manner with the Employee Schedule app. 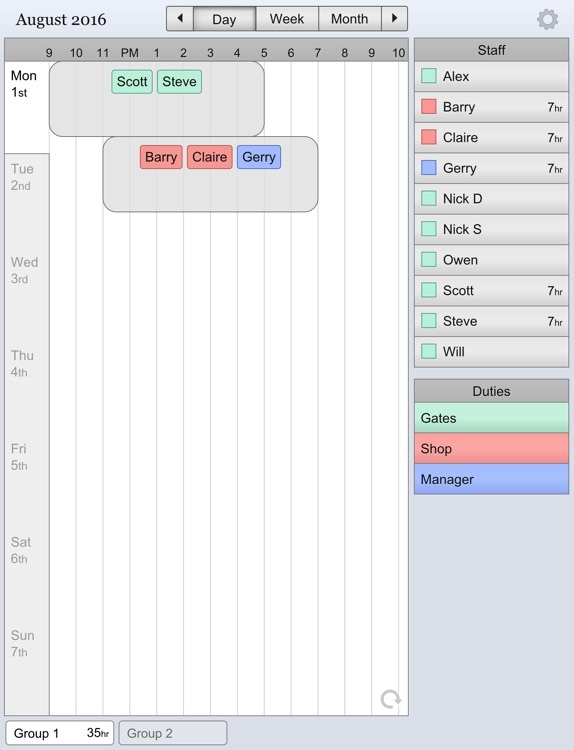 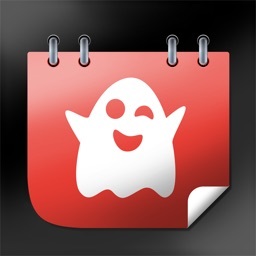 This simple app allows you to keep a track of your employees on a weekly basis. 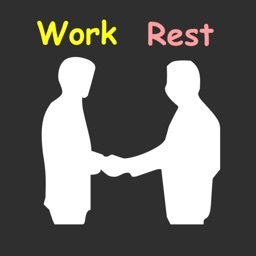 It also helps you in managing the weekly pay of your employees. 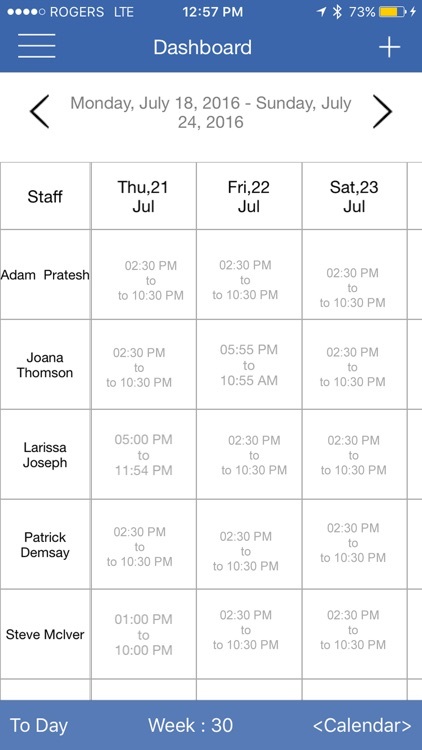 The program will be helpful to everyone who work by shift schedule. 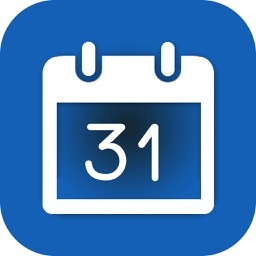 It allows to know who worked or will work at the appointed date. 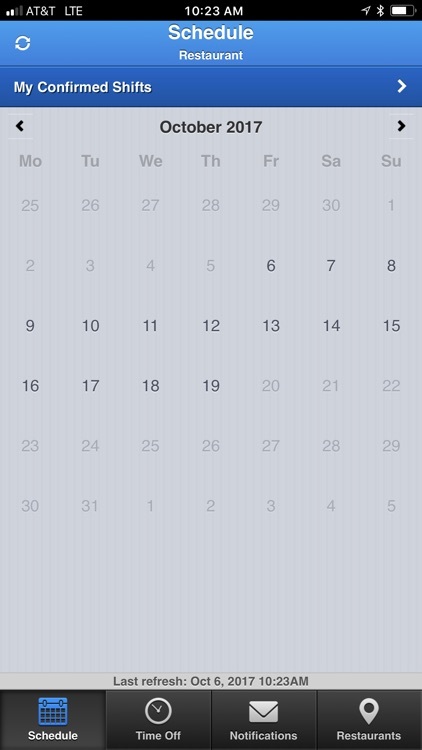 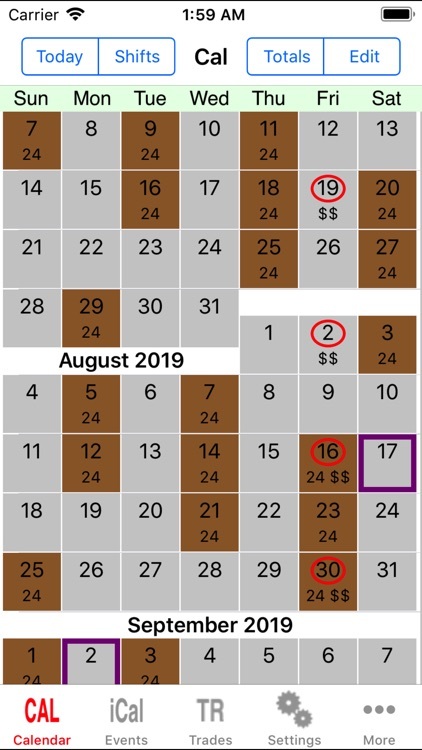 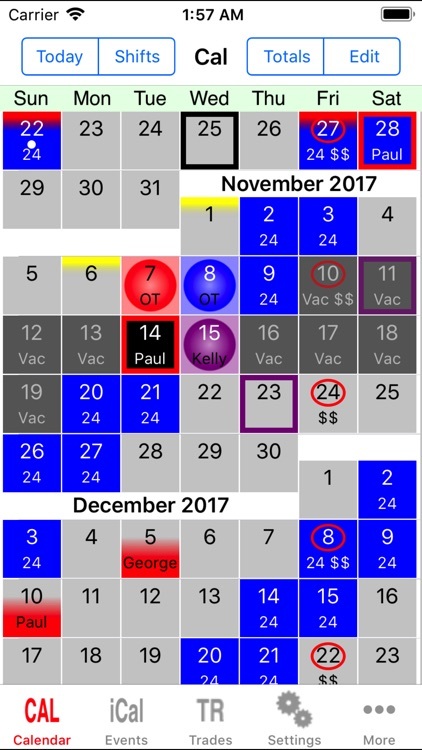 (you or your shiftworker) Having opened the calendar you could also see the days of your shift. 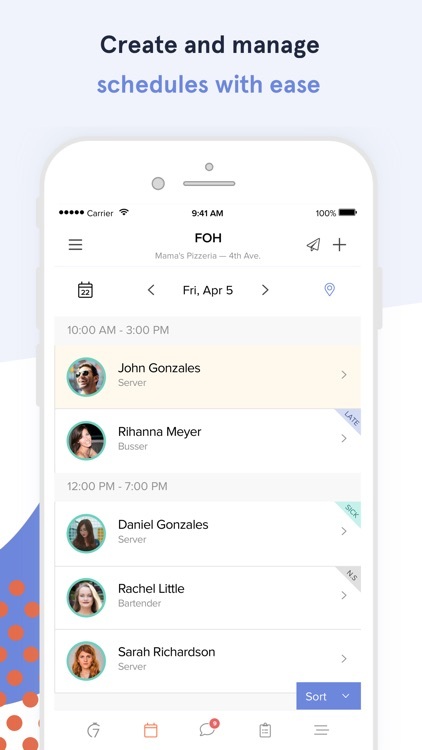 If you’re a business owner, contractor, daily wager or a freelancer, tired of keeping track of your everyday hours, then Business Schedule is an easy to use app for you. 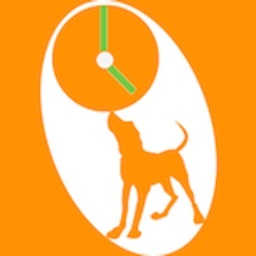 It allows you to keep track of all kinds of time expenses on the go. 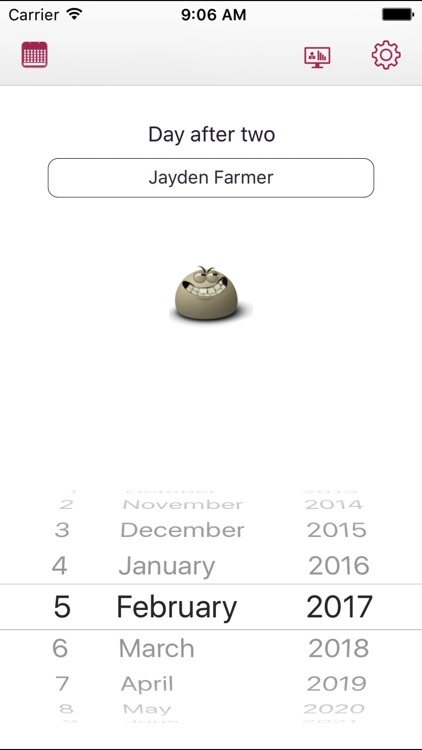 The intuitive interface allows you to produce time sheets in just a minute wherever you may be. 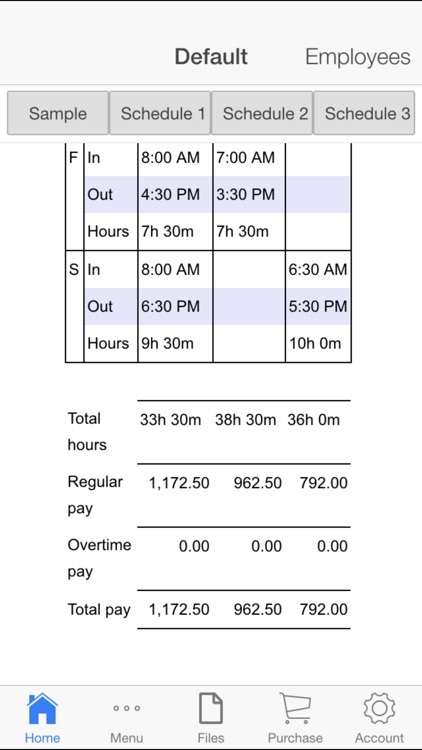 Time expenses varying from Sick, Regular, Vacation, Unpaid, and Other paid hours, all tracked in one sheet. 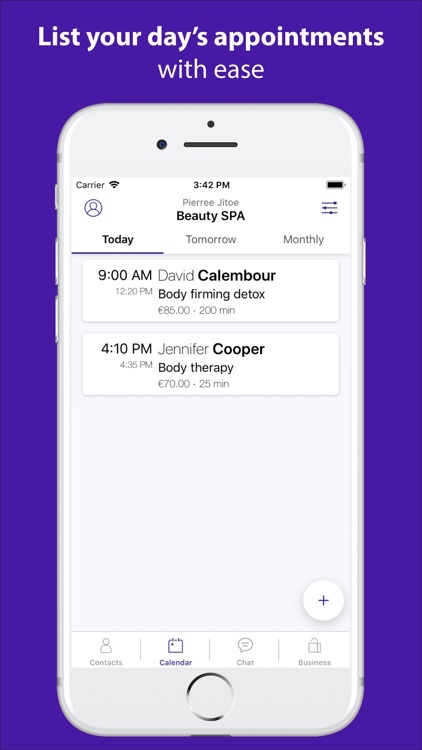 With automated calculations for all the hourly expenses, now lay back and easily plan out your strategies for the week. 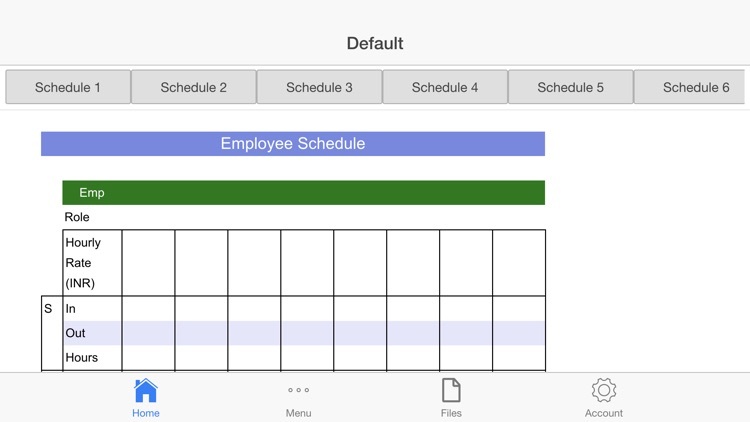 You can even share the time sheets among colleagues or superiors, or just simply store on your local system. 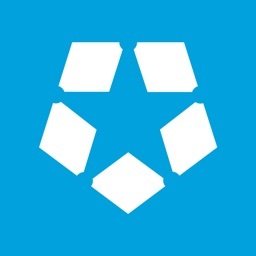 Access to dropbox storage capabilities have been provided. 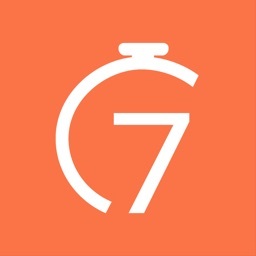 So, never lose track of your precious time again. 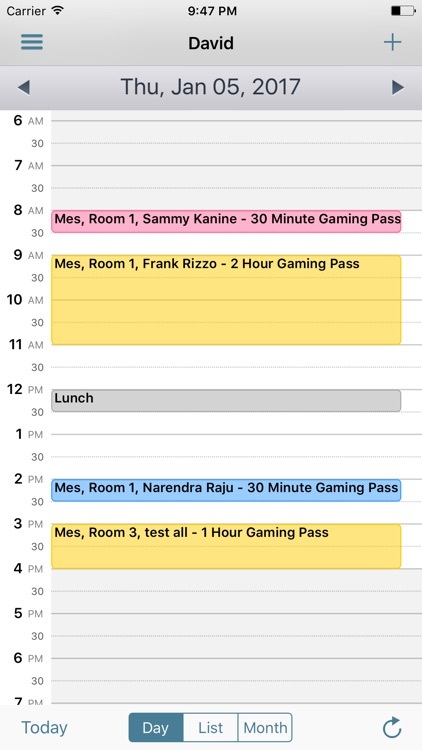 We have added simple sharing capabilities like email and print for the sheets to help you to make the efforts a collaborative endeavor. 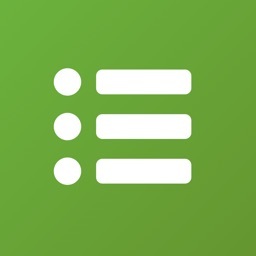 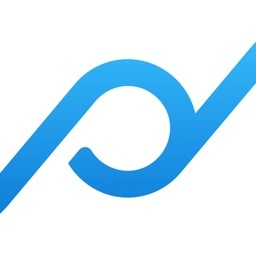 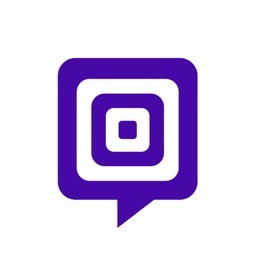 We hope you find our simple app productive and would like to hear your comments. 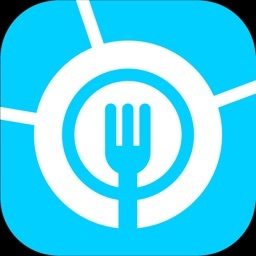 Available for employees of SICOM customers using SEMS to manage their restaurant data. 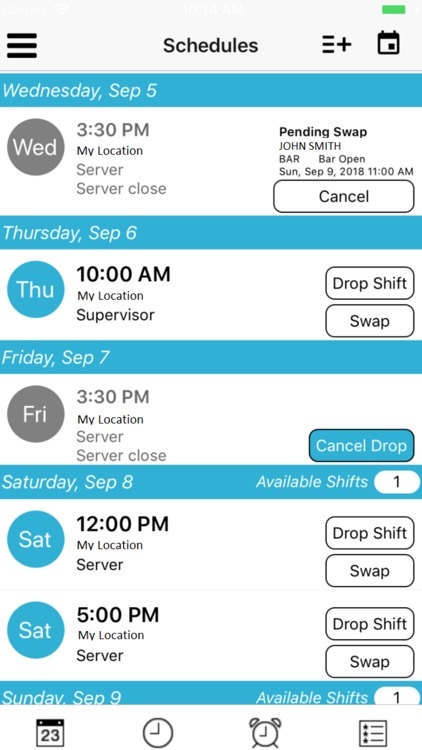 SICOM Employee app gives you the ability to see your schedules, work history, request time off, submit availability, and swap shifts with other employees. 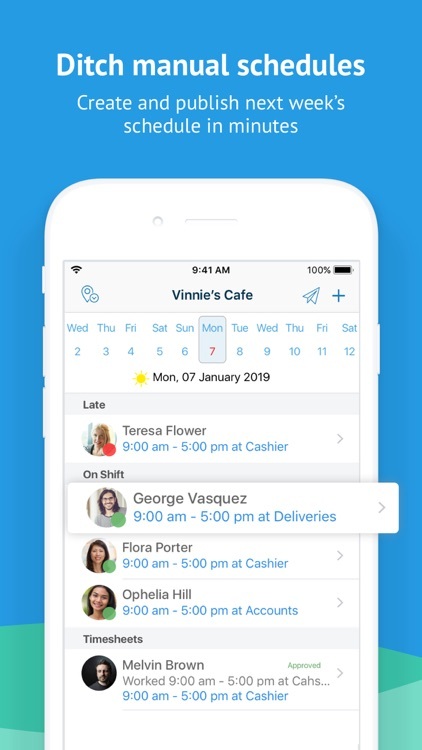 The app provides an accessible, agile, and easy to use interface that lets managers and staff communicate their scheduling needs with the touch of a button. 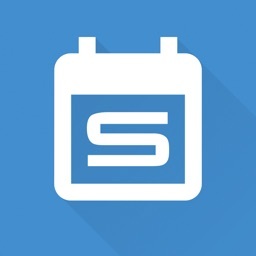 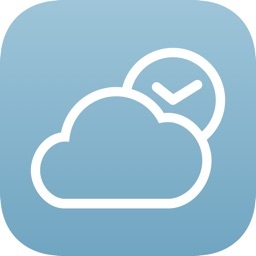 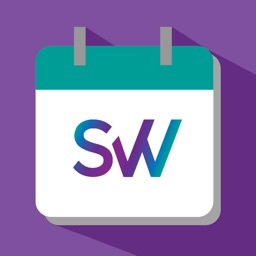 * Get notified whenever your schedules are added or changed. 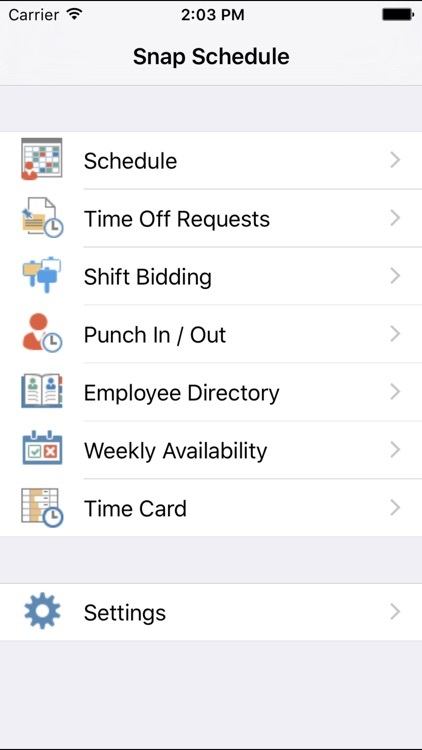 * Submit and update the times you're available to work to to help the managers make schedules based on what works best for you. 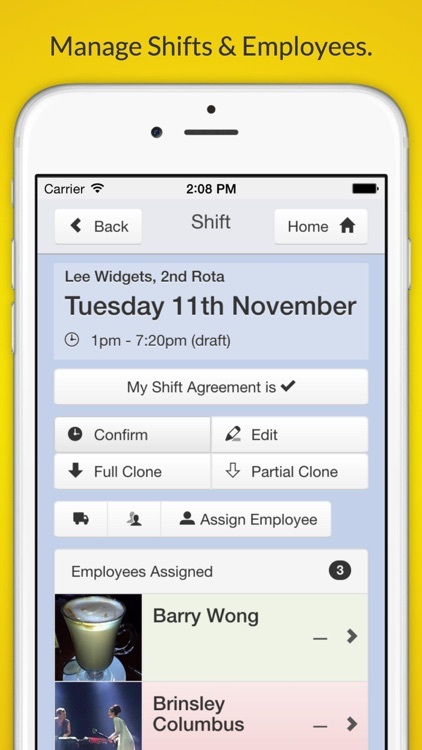 * Trade shifts with other employees or pick up extra shifts posted by your colleagues. 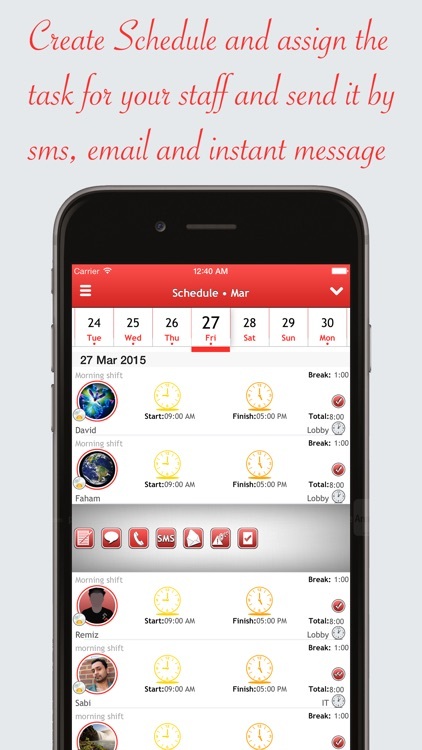 * Manage and track your time-off and vacation requests. 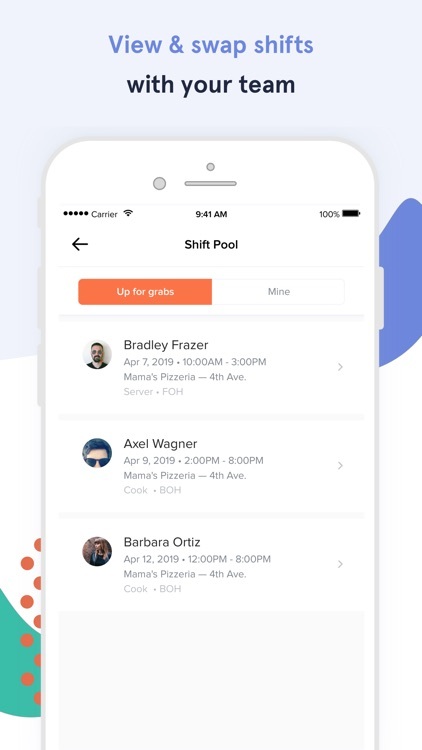 Shift-IT is a shift scheduling, shift trading app that allows you to manage your work schedule, your time-off and your life. 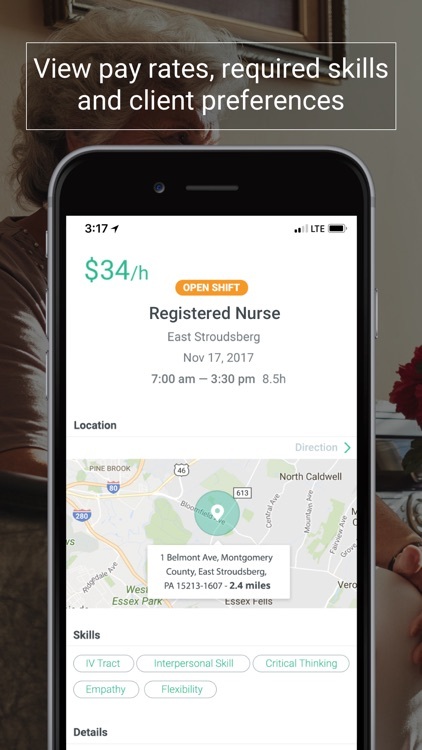 The Shift-IT app allows users to track and trade shifts, hours worked, sick days, vacation and more. 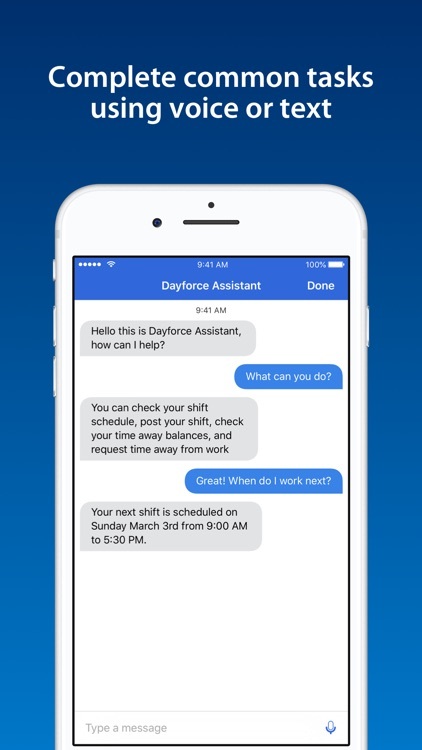 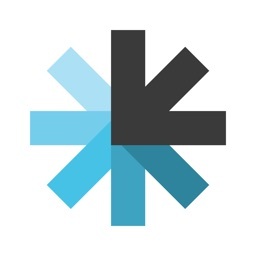 A one stop shop for employee time management, engagement, and control. 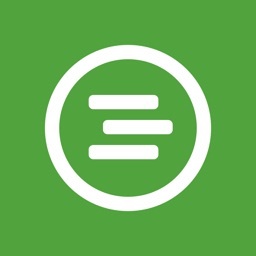 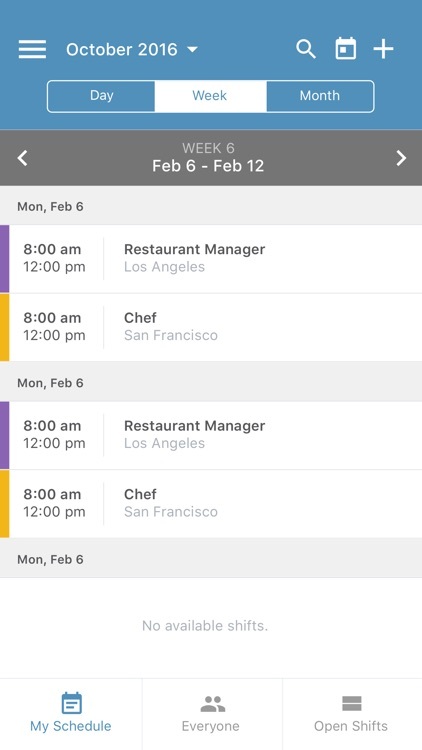 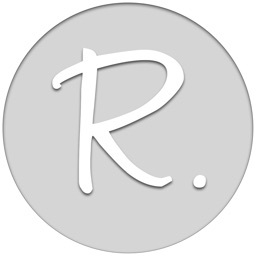 RestaurantOps makes scheduling restaurant employees a breeze! 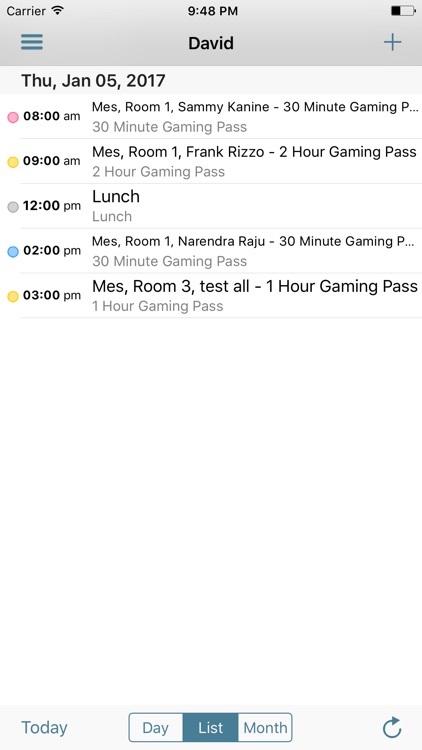 Our users are busy people. 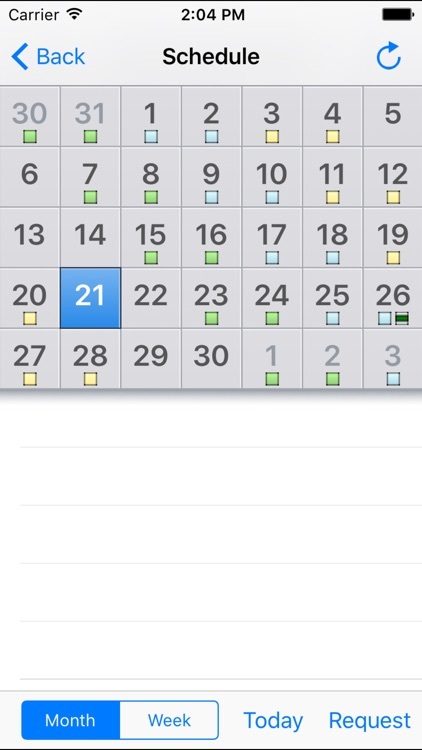 They need to run businesses not focus on scheduling. 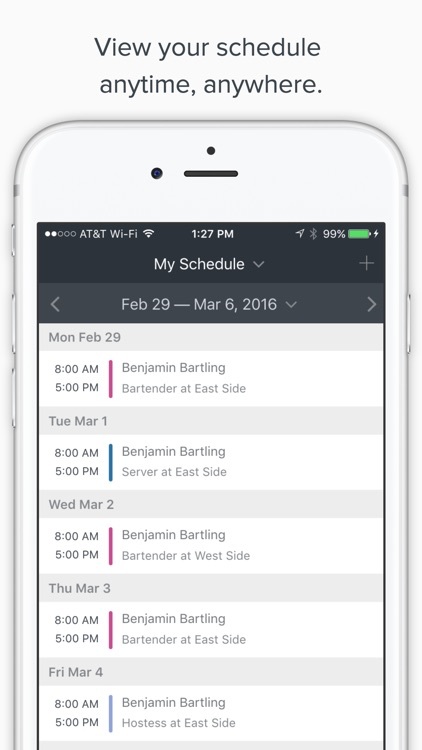 Managers can Add, complete, and re-schedule shifts from your office. 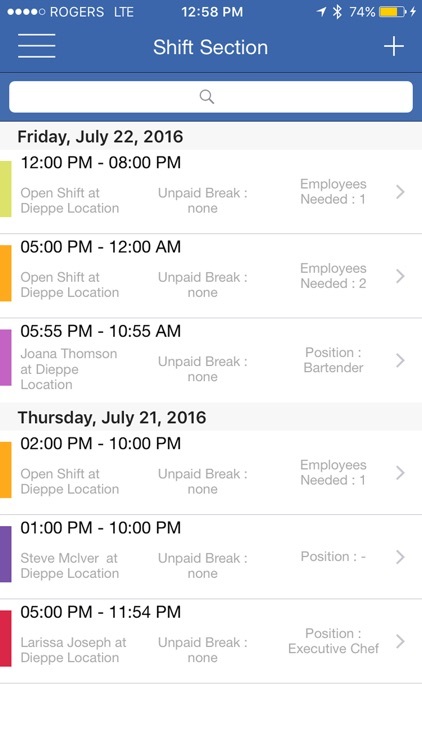 Approve shift requests as well and keep track of employee availability while you're scheduling. 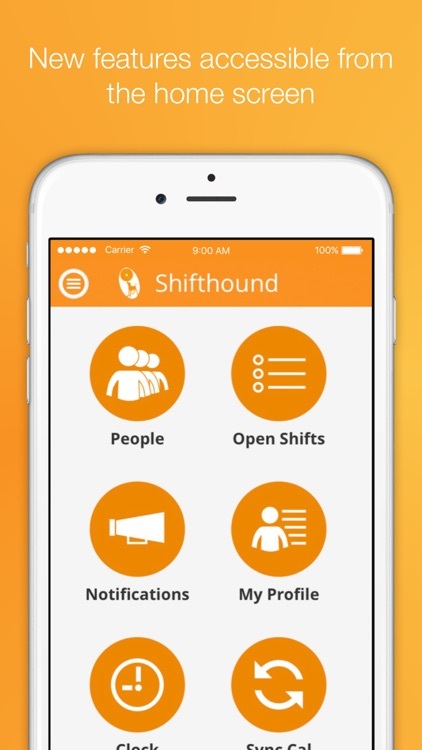 Offer shifts to all of your employees on a first come, first serve basis. 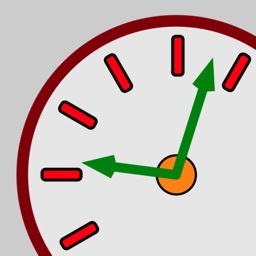 Remove yourself from the equation, employees can drop and pick up shifts with manager approval. 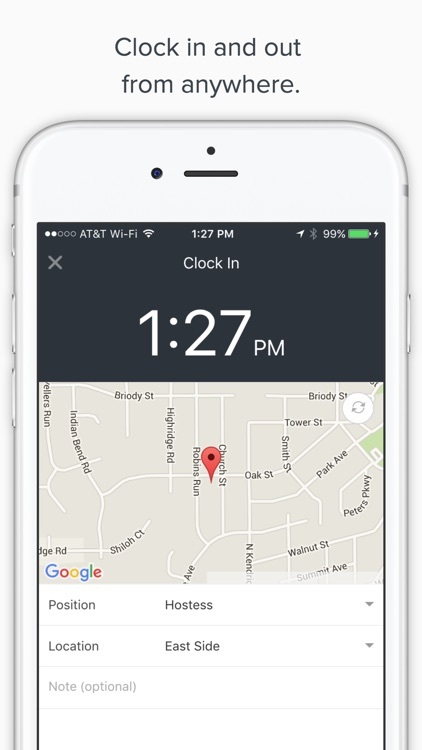 Don't spend money on proprietary tracking and scheduling devices. 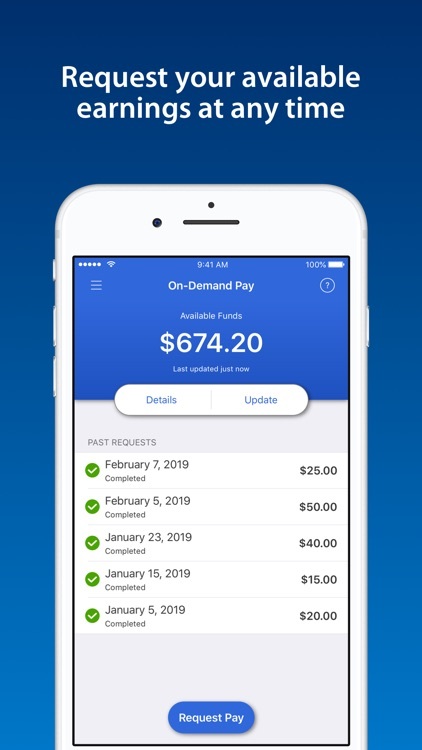 Save by using what's already in your employees pockets 24/7. 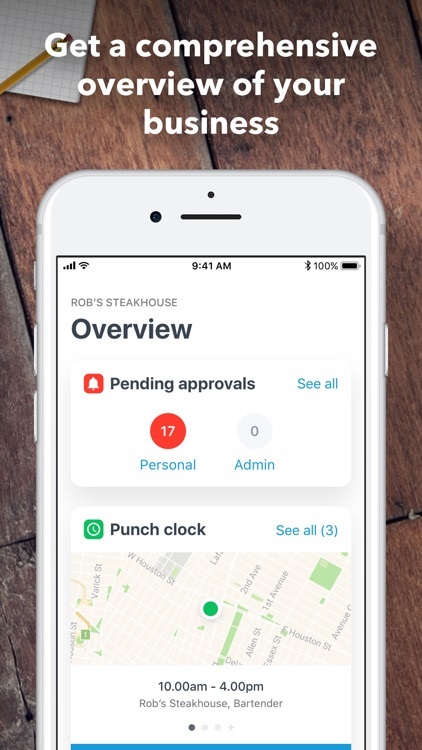 Take advantage of your iPhones most innovative features with RestaurantOps actionable notifications. 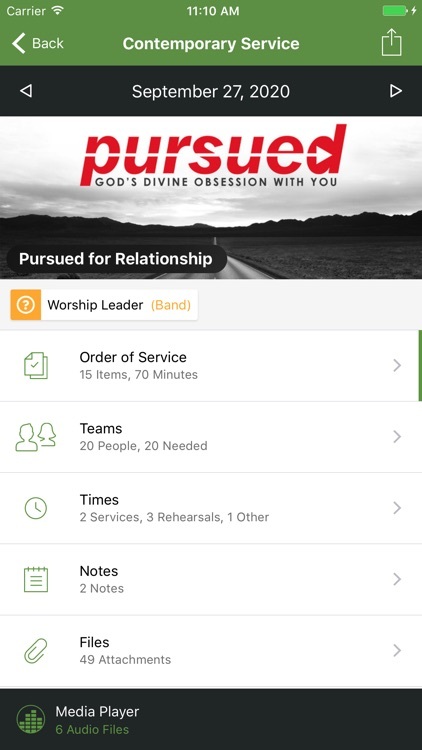 We hope you love our app as much as our our team does! 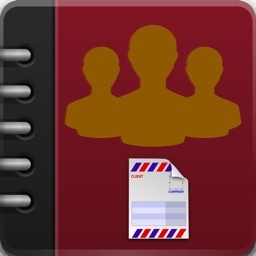 Download it today and let us know what you think.